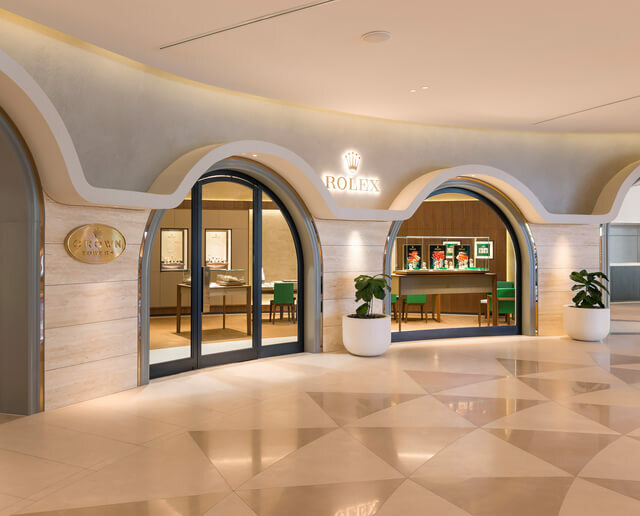 Discover shopping at Crown Perth's retail outlets including Rolex, Paspaley, Kennedy, Linneys, Crown Gifts, Crown Spa and The Shop. 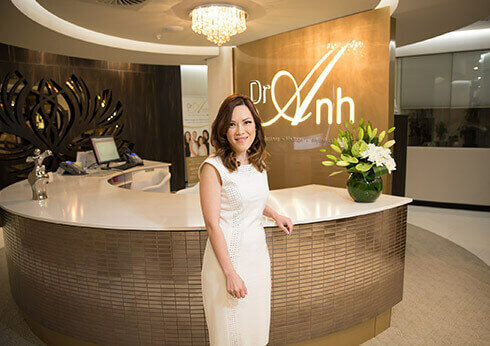 Leading cosmetic physician and plastic surgeon, Dr Anh, is pleased to offer an exclusive selection of advanced skin and medical treatments at Crown Perth. Discover some of Western Australia's finest treasures. Owning a piece of Linneys Jewellery is owning a piece of Western Australian art. Our quest is to discover the most beautiful pearls in the world, in the Kimberley - one of the most pristine and remote locations on the planet. 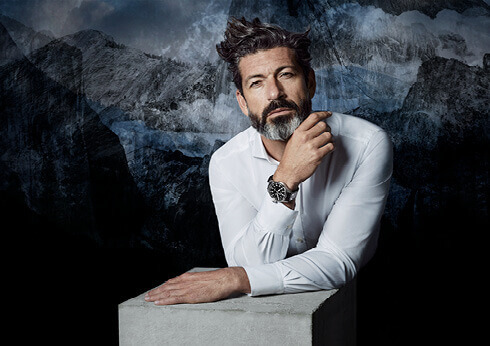 Kennedy was founded in 1976 with a passion and precision for curating the world’s finest timepieces and jewellery. 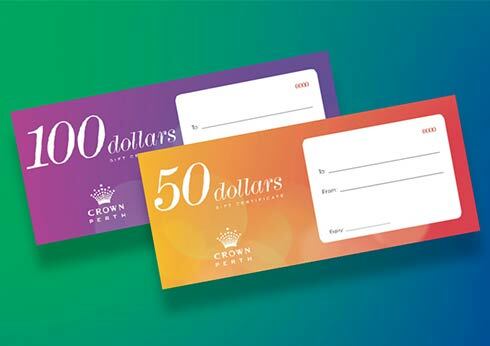 Give the ultimate gift of entertainment with Crown Dollars Gift Certificates. 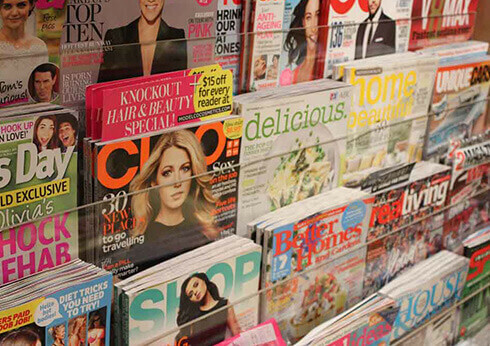 Gifts, magazines and convenience items, whatever you’re looking for, you’ll find it at The Shop. 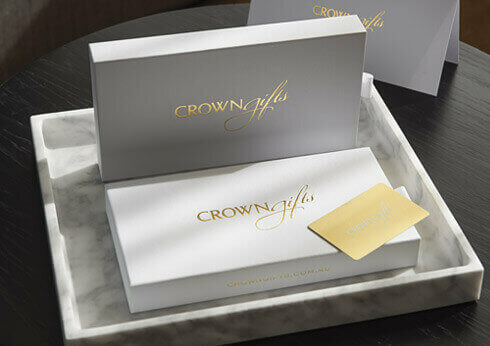 Located between The Astral Ballrooms and Crown Promenade Perth.